For 18 years, Salesforce.org has been central to the customer relationship management (CRM) and cloud computing giant’s culture. The company has long touted what it describes its technology as a powerful equalizer that provides access to data and knowledge to NGOs and educational institutions. This strategy is about far more than Salesforce simply cutting checks to what it sees as worthy causes: this is about a social enterprise striving to create an endless circle of doing good. The company offers its technology platforms at a discount or even at no cost to NGOs and higher education organizations. In addition, this spirit of giving is inculcated throughout the company as employees are encouraged to give back and volunteer in their local communities. Finally, the company provides grants based on local needs, employees’ feedback and how its technologies can best help schools and non-profits succeed. On top of that, Salesforce.org also encourages other companies and entrepreneurs to follow its lead by pledging to donate 1 percent of its resources. Such contributions could involve time, equity, product and profit, or a combination of these four. In return for making this pledge, companies have access to the body of resources, case studies and one-on-one guidance that Salesforce has amassed over the years. This week, Dreamforce 2017 convenes in San Francisco. Thousands of professionals meet to learn, listen and network at over 2,700 sessions and events across the city. Attending his 15th Dreamforce is Rob Acker, CEO of Salesforce.org. At his opening keynote, Rob told the audience noted the current political and cultural climate, adding that while technology has been one reason for accelerating progress, it has also been the source, and means to express much frustration. Nevertheless, he revved up the audience with a message of hope. "We have the biggest army of citizen philanthropists now than at any time," he said this morning, in a nod to how millennials are transforming how business conducts itself. "But how do we move from mission to movement, and move fast in a fractured world?" 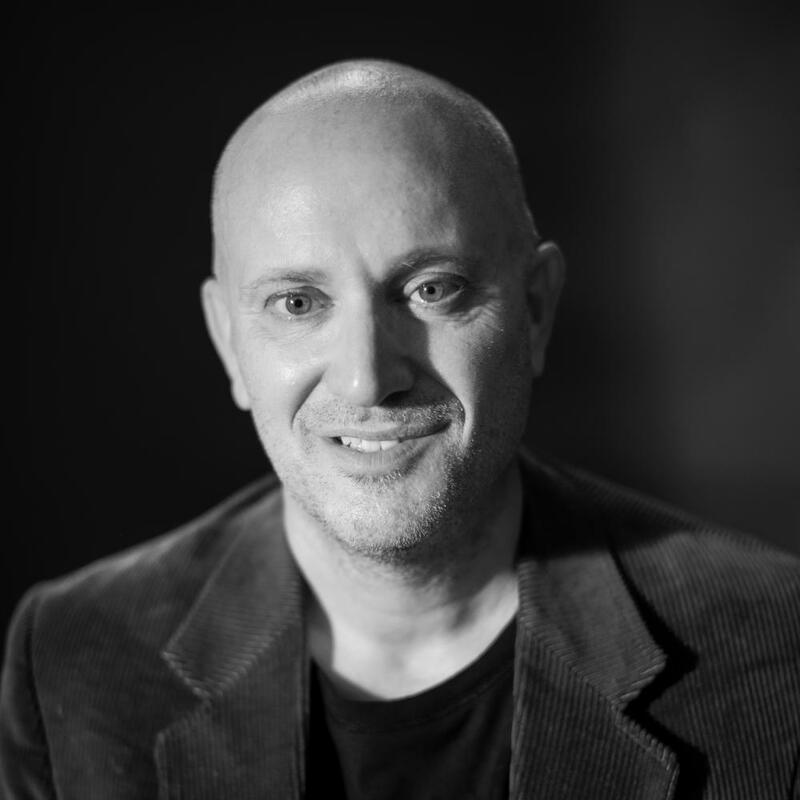 TriplePundit interviewed Rob as the organization prepared for this week’s conference. 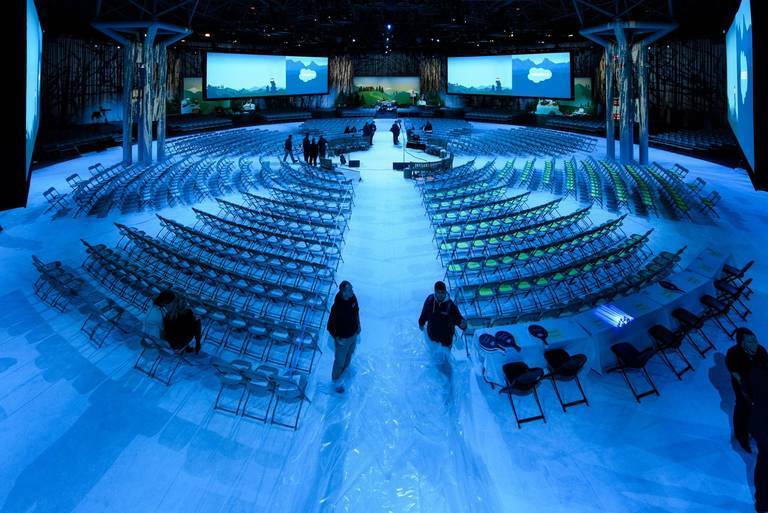 TriplePundit: Dreamforce is the largest nonprofit tech event -- what are you most excited about? Rob Acker: This is my 15th Dreamforce, and each year I continue to leave even more inspired by our community of partners, customers and trailblazers. Dreamforce brings together our community of nonprofits and education institutions to learn from one another, and take that inspiration back into the world with the goal of making a difference. This year I am particularly excited about a couple things. First, in 2018, we'll be expanding our focus through a one-stop app for personal philanthropy, a new channel to connect employees within corporations and causes. In addition, we're also bringing to market a new solution for the higher education space that enables colleges and universities to keep students on track to graduate on time. Called Salesforce Advisor Link, advisors are able to scale their impact, build trusted relationships, and focus on improving student graduation metrics. 3p: How does Salesforce.org differ from a traditional corporate philanthropy? How did it evolve? RA: We believe philanthropy is more than giving. As a technology company, a nonprofit, a philanthropy, and a social enterprise - we’re in the business of impact. The 1-1-1 model laid the foundation for us to grow into the social enterprise model we are today. Our philosophy is that technology, when used for social good, can change the world and we strive to make our solutions effective and available to nonprofit and educational institutions around the world. Today, as more pressure falls onto nonprofits and educators to create change, it’s crucial that they’re armed with the tools they need to drive impact. The more successful they are, the more we can invest into improving solutions that meet the needs of the ever-changing social sector. Our donation and discount-based pricing structure not only allow equal access to our products for organizations of all sizes, but also provide the financial support for us to re-invest in our technology solutions and communities. As a result, more organizations have access to the tools they need, we can continuously improve our technology solutions, and our community can create even more impact. 3p: Since you don't come from a traditional non-profit background, how do your business background and 17 years at Salesforce contribute to your perspective and the way you run Salesforce.org? What unusual or unique business strategies would you suggest to other nonprofit business leaders who want to break the mold? RA: Think, act and measure differently - recognize you are running a business. Culturally, we have to recognize that we are in the business of doing good. That requires measuring impact, results, and being bold. Harness the data you have to move fast, fail fast, and double down on success. We, in the non-profit community, need to shift from being afraid to fail, to taking calculated measured risks without being driven by fear of failure. Act differently. Social enterprises are the wave of the future, and to be successful you need to have a sustainable model. You can't rely on equity or a company handout forever. Measure differently. Leverage technology to know your audience, know your data and know your impact. Your audience wants individual experiences, and technology tells you more about your customers and audiences that can connect you the community and to the individual. And most importantly, measure your impact! 3p: At last count, you've got 32,000 non-profits and education institutions using your software. Many would say your integrated philanthropy model is a huge success and few businesses compare to you on this front. So how do you see Salesforce.org even making more of a difference in the next few years? What do you see on the horizon? RA: The success of our integrated model is about focusing on what we do best - empowering the Trailblazer with the technology that allows them to connect, organize and scale so they can go further and faster than ever before. Hand-in-hand with that technology, we empower our passionate and engaged employees to leverage their time and talent in the service of the causes they care about most. One of the things I’m excited about in the next phase of this journey is how we’ll enable nonprofits to have even more impact with artificial intelligence. We’ve made new improvements in our technology through Salesforce Einstein, Artificial Intelligence for CRM. Nonprofits now have even more tools to work smarter with more data than ever before, and understand their metrics on a whole new level. This also means that any nonprofit, regardless of size or industry, can take advantage of our technology to make impact at scale - enabling them to understand, drive and predict outcomes like never before. For example, Einstein predictive abilities can help nonprofits determine the next best step in order to help close a major gift or identify which donations may be at risk, so that the development team can provide additional info and attention to the donor. The numbers show that Salesforce.org’s approach is working. The company says that to date, it has given over $168 million in grants while its employees have logged 2.3 million hours of community service.